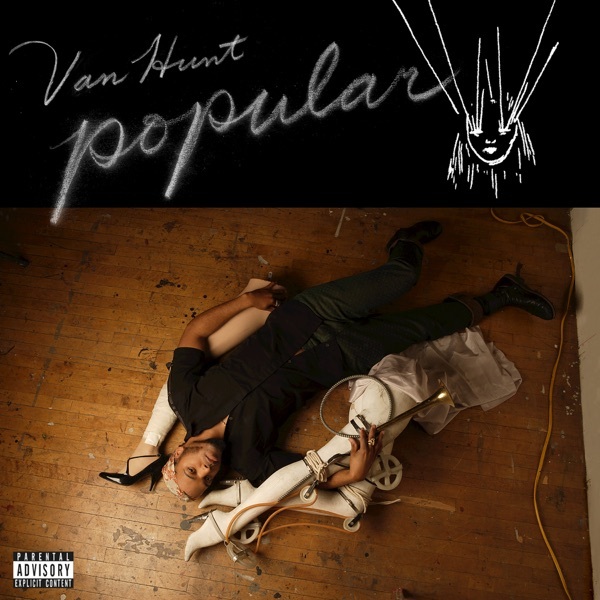 Soul-rocker Van Hunt's album Popular, originally slated for release back in 2008, is finally seeing the light of day. According to Greg, the record is“totally contemporary, and totally of the moment… still.” The album, a stylistic diversion from Van Hunt's previous efforts (Van Hunt  and On the Jungle Floor ), was shelved by Blue Note Records after promotional copies had been distributed to critics. Jim and Greg received copies of the album back then and gave the album an "enthusiastic double Buy It" – despite listeners not being able to purchase the music at the time. Now that Blue Note has given the record a proper release, Jim and Greg revisited the record. Greg calls it a Freudian, avant-garde take on Prince's Dirty Mind. He adds that the record has an“adventurous”blend of sonic elements like the mix of punk with falsetto soul vocals in "Turn My TV On." Jim says the record was ahead of its time in 2008 and still sounds absolutely fresh and current beside "other genre-bending maestros of R&B like Frank Ocean and Kendrick Lamar." Both Greg and Jim give Popular another double Buy It (and this time you can actually buy it).